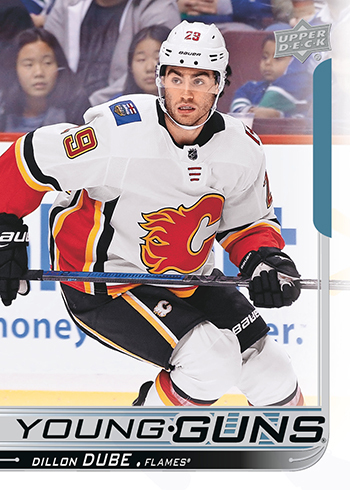 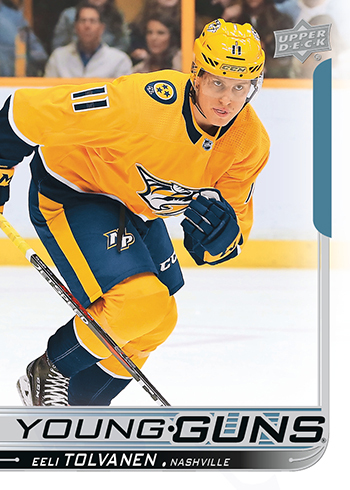 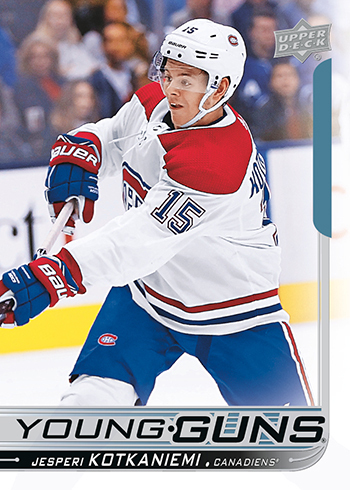 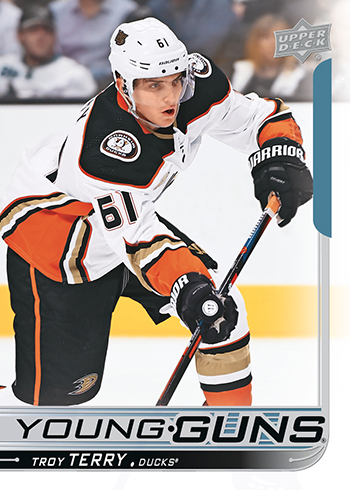 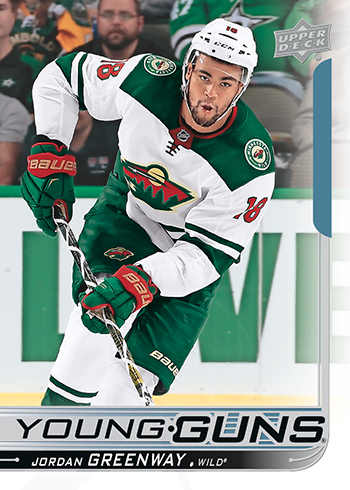 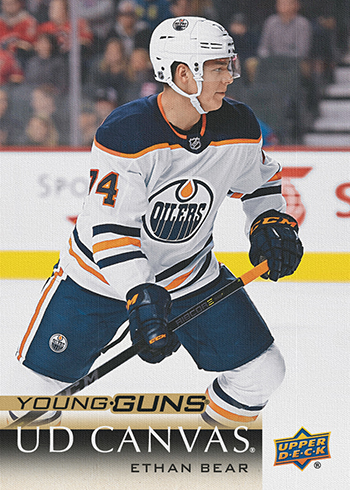 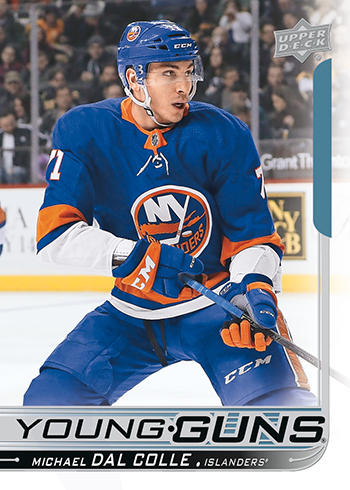 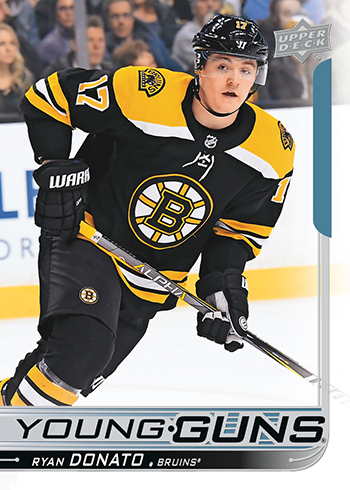 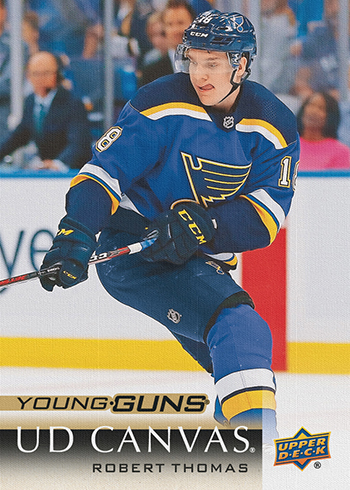 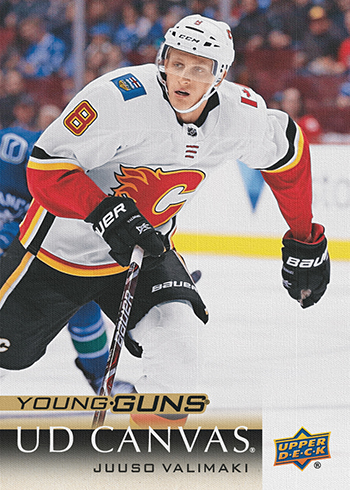 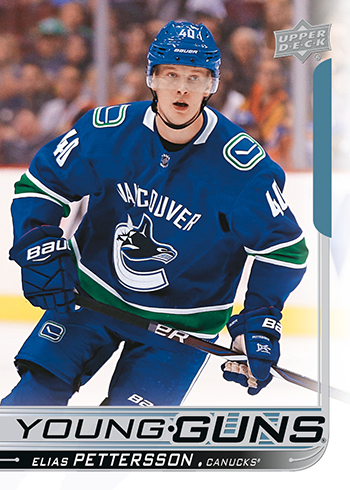 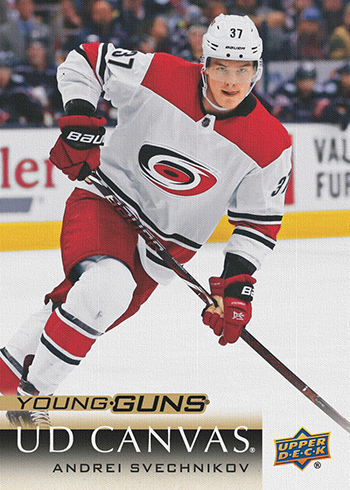 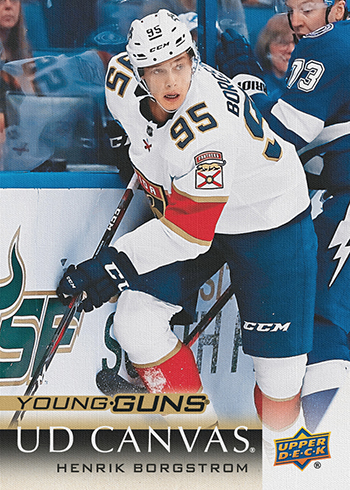 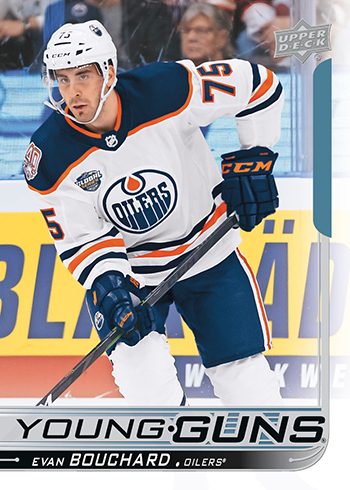 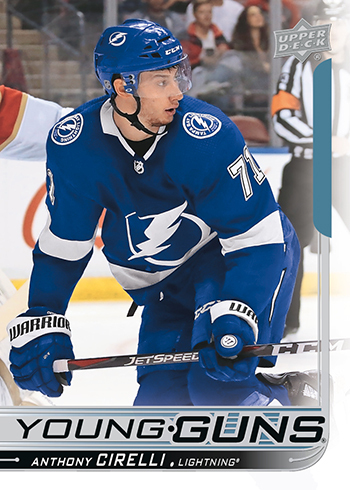 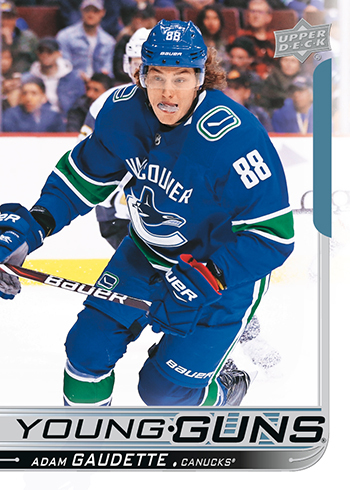 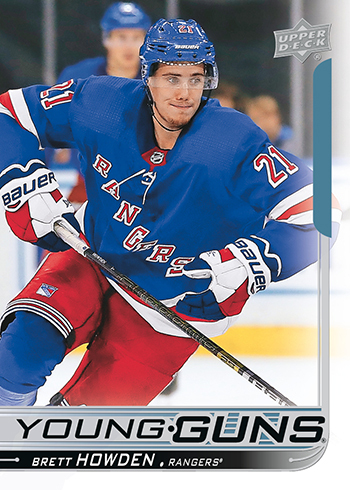 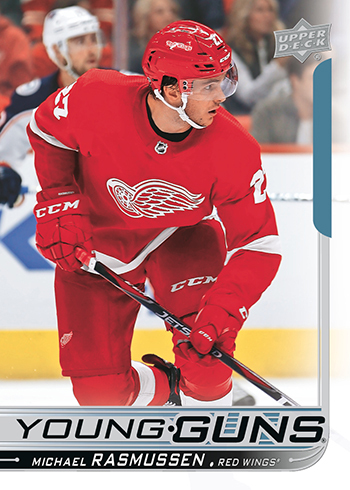 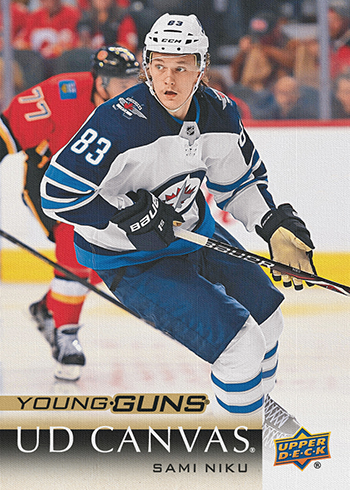 The NHLPA has a rule that no player can be featured on a licensed trading card until they have a played in an official NHL® game, which leaves Upper Deck just shy of five weeks to get the company’s most popular rookie cards, known as the “Young Guns,” created. 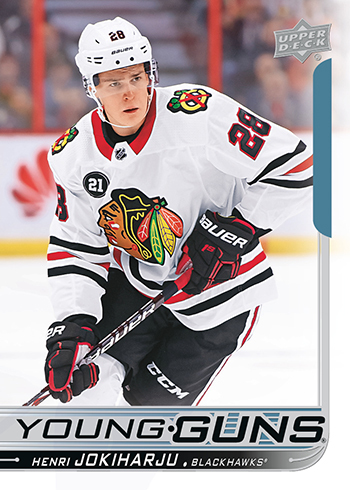 It’s a great rule, but it only allows one weekend to acquire photos and then ultimately turn them around that week to production to get them created in time for the release of 2018-19 NHL® Upper Deck Series One which releases on November 8, 2018. 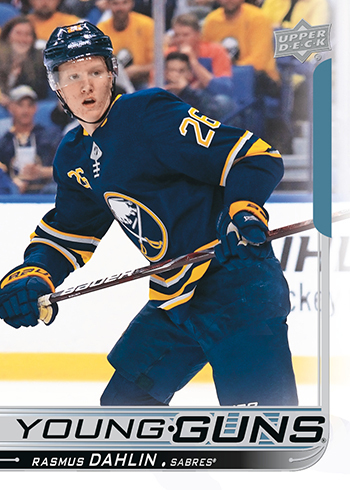 Players who don’t debut right away (like Brady Tkachuk who was sidelined for his first two games with an injury) will have their first rookie cards in 2018-19 NHL® Upper Deck Series Two which releases in the early spring. 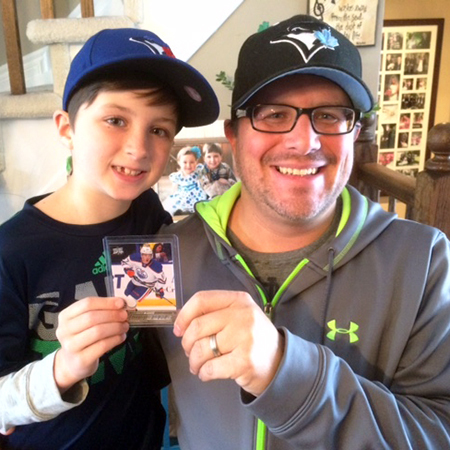 For serious hockey card collectors, the release of Upper Deck Series One is often treated as a national holiday where they take the day off work and enjoy the pack opening experience of Upper Deck’s annual flagship release. 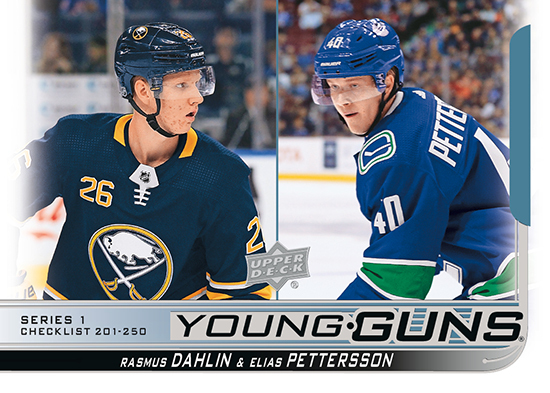 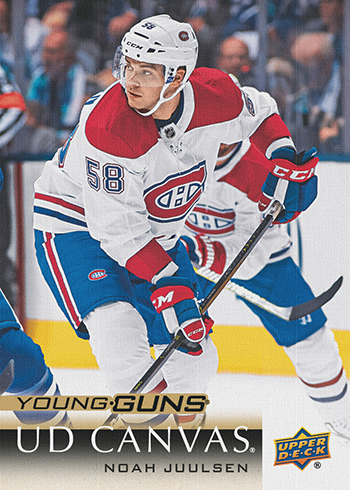 Putting together the new crop of Young Guns while discovering the other exciting content that comes from Upper Deck Series One boxes has made for incredible memories for fans over the years. 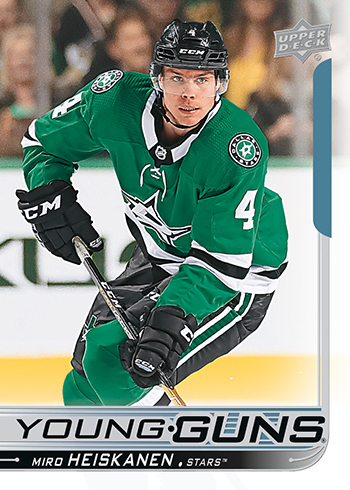 Upper Deck typically has made a point of separating some of the rookie cards between Series One and Series Two and that will be the case this year. 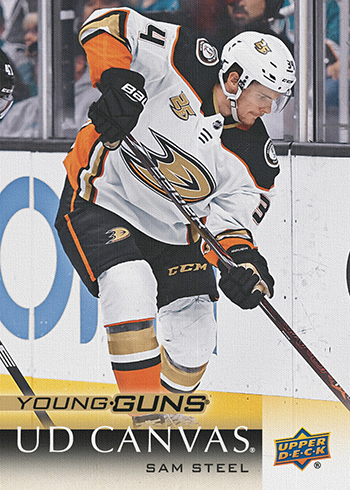 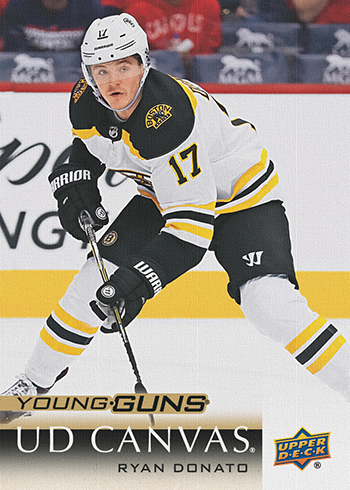 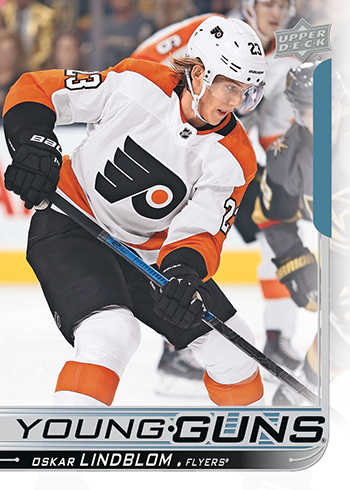 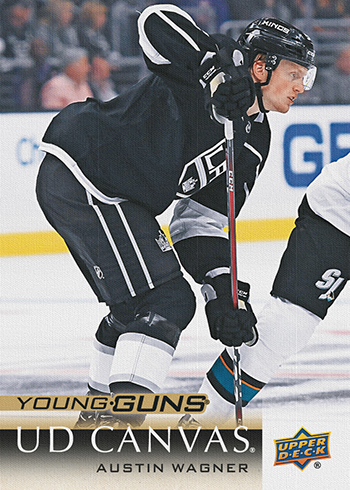 Some players to be held over to have their official Young Guns rookie cards in Series Two, they will however have Canvas Young Guns available in Series One. 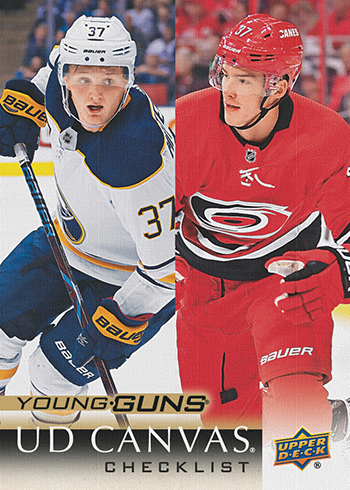 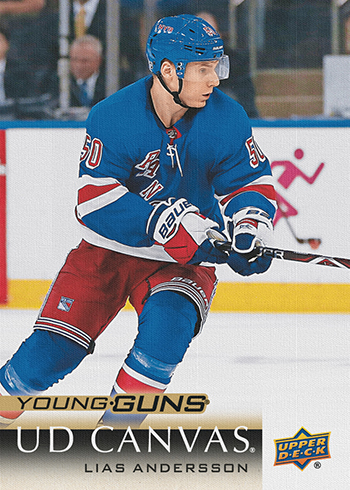 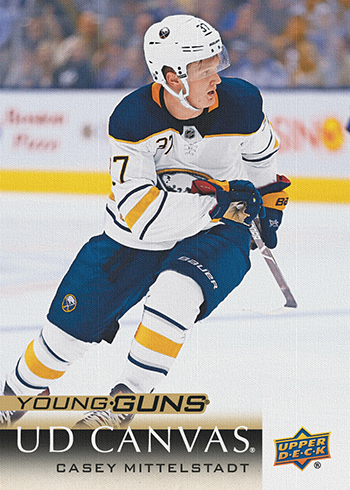 These cards are printed on canvas-like paper stock which makes them look a bit like a painting and they are more rare than the traditional Young Guns rookie cards.